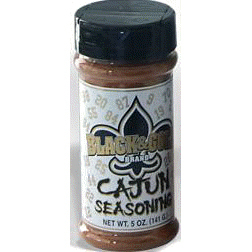 New Orleans’ Official Winning Seasoning! 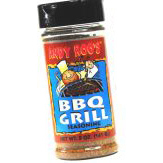 Great for grilling chicken, chops, seafood, and steaks. May also be used for grilling Lions and Tigers and Bears ..Cha-Ching! Who Dat Say Dey Gonna Grill Dem Steaks, Who Dat! 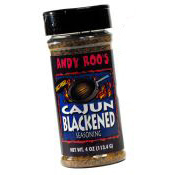 BLACK AND GOLD Brand is guaranteed to turn your favorite recipes into a Real Winner! 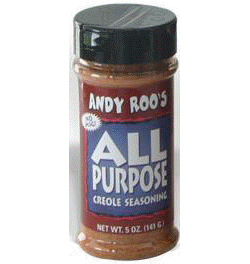 Ingredients: salt, paprika, onion, garlic, black pepper, red pepper, and other spices. No MSG.